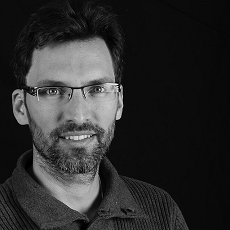 I am an eCommerce consultant and work as freelance in Paris since 2010. 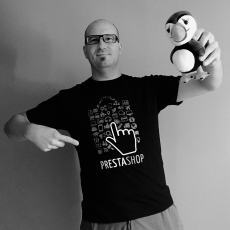 From the beginning I made the choice to work with the easiest and most ergonomic ecommerce solution: Prestashop, which I have watched grown. I help entrepreneurs in their web project according to their needs (site design, PrestaShop installation & setting, integration of the front office, modules installation, specific development and maintenance). I also launched my own online business. This PrestaShop store is kind of my personal laboratory where I can test many new features. This experience allows me to better understand customer needs to provide them with expertise closer to their expectations. Meeting actors of the world of e-commerce at events such as eCommerce trade show or Prestashop barcamp (became PrestaShop Day), allows so many fruitful exchanges for attendees. That’s why I want to develop small but frequent meetups in Paris.